man is it beautiful! 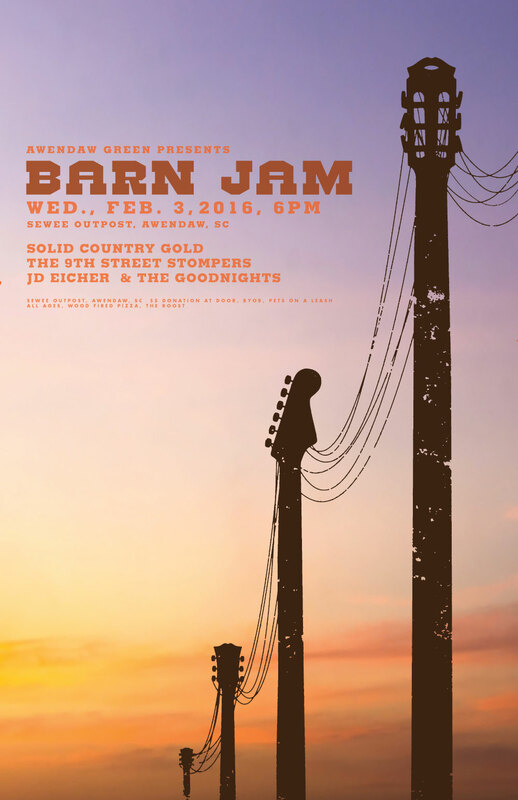 go out to the barn jam wed night, the time is right. rawk.